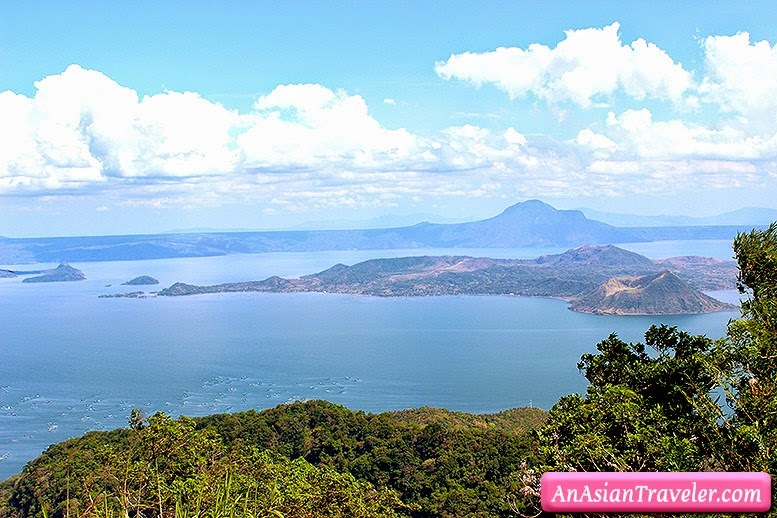 Tagaytay has been a thriving destination due to the famous Taal volcano with a large crater lake, cool climate and breathtaking scenery. Obviously, Tagaytay today is developing rapidly and the growth of consumerism is evident. High-rise condominiums and buildings are taking place. I'm really hoping the vast verdant hills, provincial vibe and unpolluted atmosphere won't be at risk. 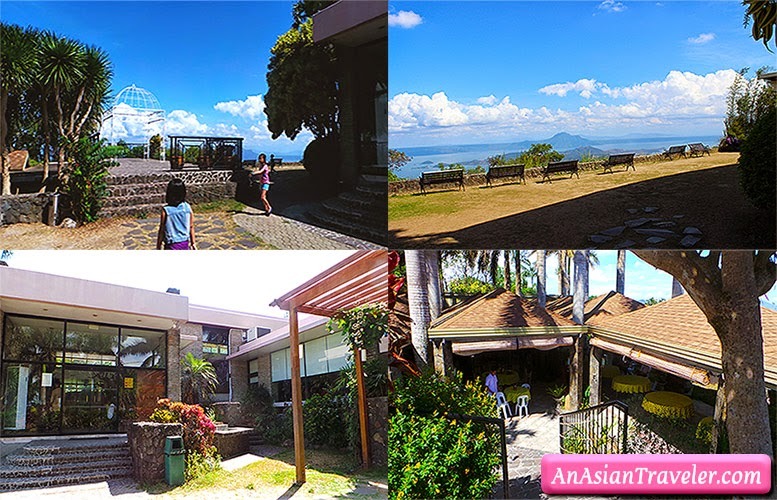 My elder sister Ate M invited us to have a 3-day getaway in Tagaytay. And who would say no after being offered a free accommodation. A great way to save up some moolah, right? ;) Plus it was a nice excuse to get out of Manila for a few days. 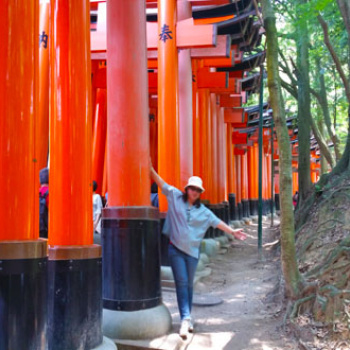 We were able to do some sightseeing and we basically pigged out the entire time. It was nice sharing that experience with the family. As soon as we arrived into the city, we drove frantically looking for a restaurant as hunger already struck us. 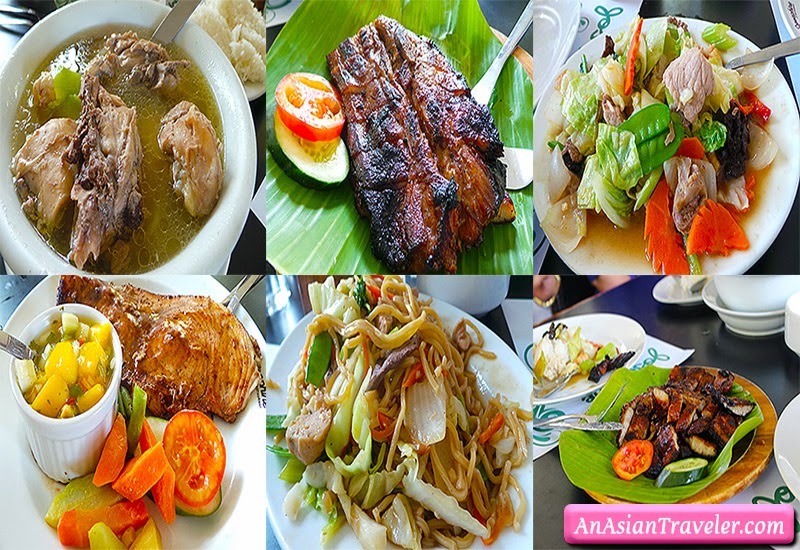 Our first stop was at Josephine Restaurant, known for Filipino fine home cooking tradition. We devoured Tinolang Manok (P280), Inihaw na Baboy (P320), Chopsuey (P240), Blue Marlin sa Mango sa Salsa (P395) and Pancit Canton (P240). The restaurant has plenty of seating but be prepared to wait at least 30 minutes or an hour, this place is always jam-packed and busy. 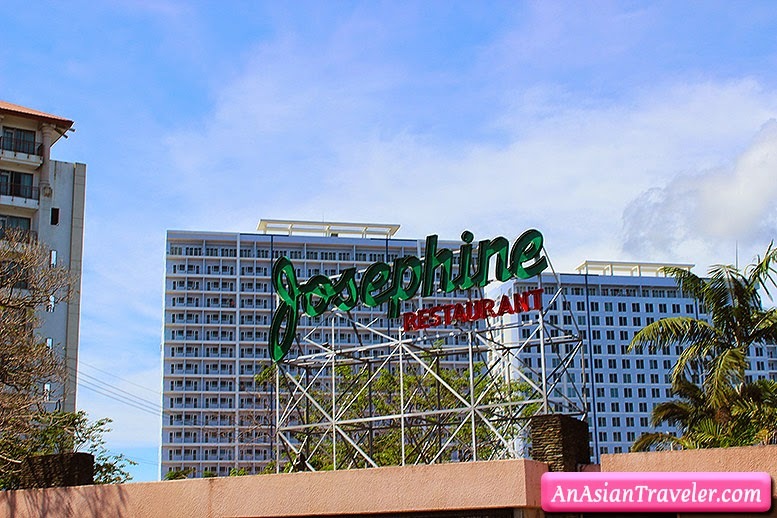 Josephine Restaurant is located at Km. 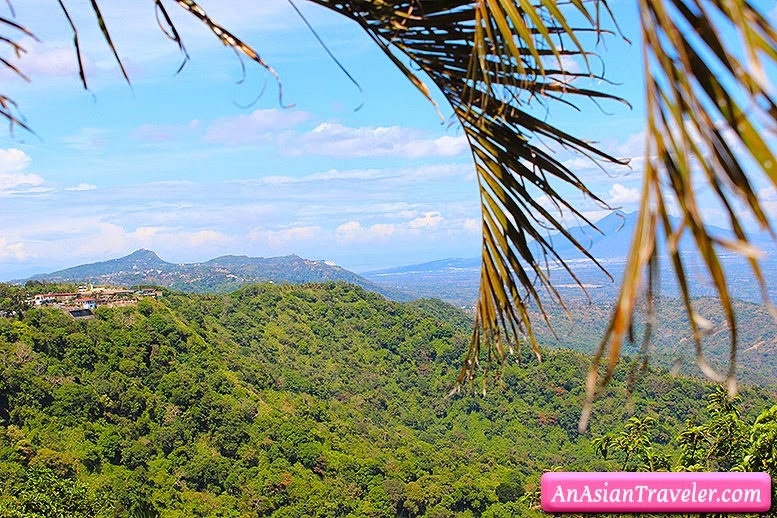 58 Gen. Aguinaldo Highway, Maharlika West, Tagaytay City. Take the Sta. Rosa exit and turn right after the tollgates. Drive straight to the Gen. Aguinaldo Highway going to Nasugbu/Balayan/Lemery Batangas until you see the signage of Josephine Restaurant. 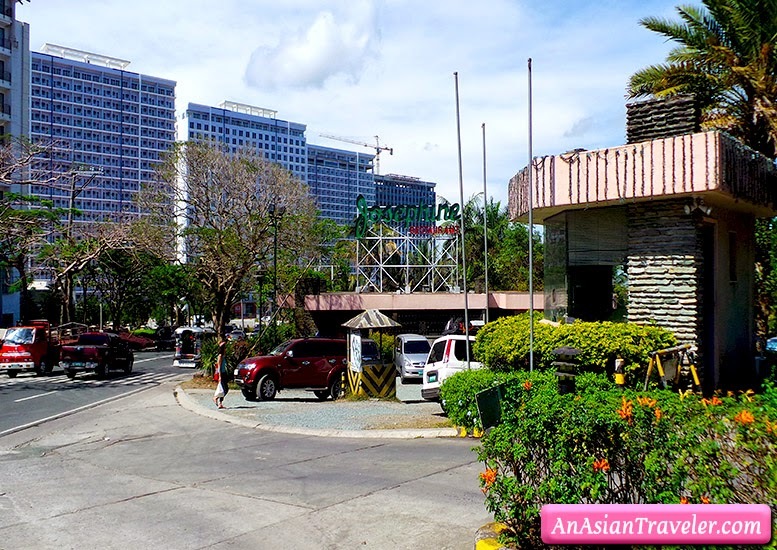 Go straight towards the Rotonda, then turn right towards the direction of Nasugbu. The restaurant is located in front of Summit Ridge Hotel. 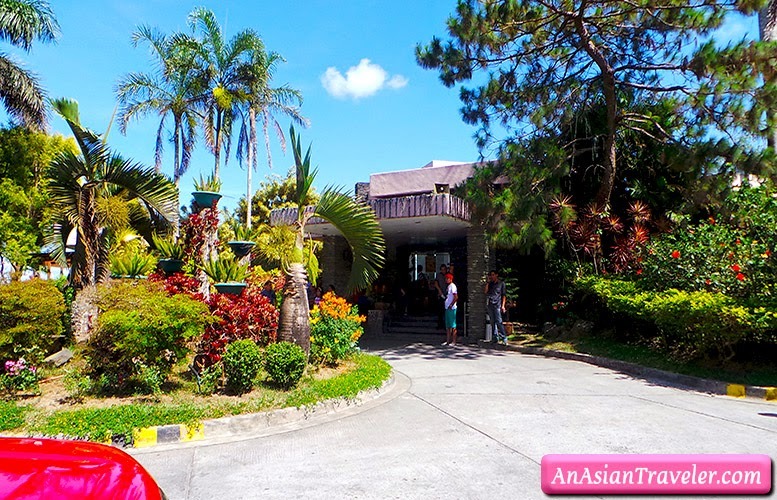 Free accommodation and lots of food trip in Tagaytay, I won't say no to that too. Manila is too damn hot, it's always a pleasure to leave the heat once in a while.